Get the box....pass on the others to friends! In fact, I did just that with the nocturnes that you posted above. I hear you though when it comes to deciding on box sets that you have the majority of. I have Wasowski's set (as well as his Nocturnes). But they seem erratic and wayward to no positive end. 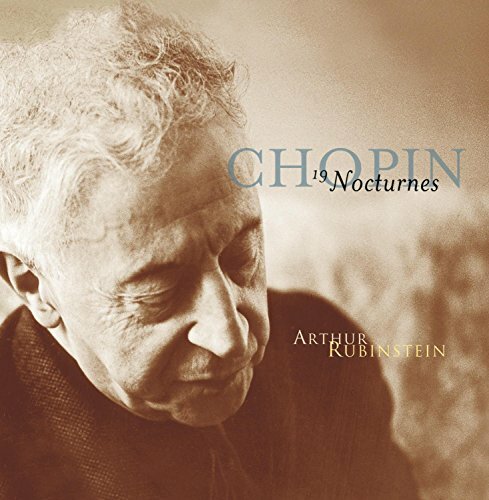 I would choose Friedman and Jonas as well as Rubinstein 1965. This is obviously turning into "you better have a few sets on the shelf to even comment", so I will take myself out of the "what to buy" discussion and just start buying more....and then comment after listening. 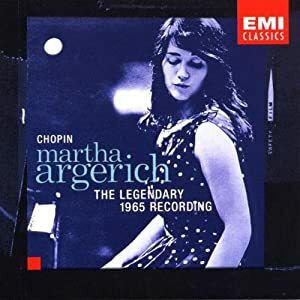 Listened to the three Mazurkas offered by Argerich....thanks to George. I enjoyed her playing more than the Rubinstein. Unfortunately it seems that these are the only ones that she recorded....is this correct? She brings an elegance, if not nobility to them that I just latched on to. (Let alone the Preludes). It was truly a pleasure. What did you listen to , the three Op59s? 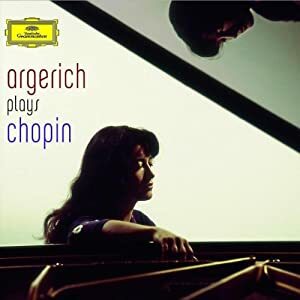 By the way, if you have been listening to her play op 59, the logical thing to do now is to seek out Pogorelich's record of them -- Argerich was herself very impressed by the way he plays them. is a different recording than the one on the cd you posted. Is that correct? George, my wife makes me ask if that's you and if yes, are they real? I don't know if it's the same. I don't think so. I'll check when I'm at home. and those in 1965 at EMI Abbey Road Studios in London. Finally, those are previously unreleased german radio recordings in 1967 at WDR in Cologne. Very helpful. Thanks for the footwork, gents. There's a very good transfer of Jonas's Mazurkas here -- much better than the transfer on Pearl. Beardsley is probably my least favorite Pearl transfer guy. A new recording of Russell Sherman playing the mazurkas! Hot damn! Added to my cart. How will his octogenarian fingers fare? Actually, I like the Pearl more. More noise, but more high frequency info. The download to me sounds muffled. Are they the same performances? I'd assumed that they were, but it looks like the Pearl has 5 Mazurkas that are not on the LP transfer. And the LP transfer has 9 Mazurkas not on the Pearl. Curiously, the 9 Mazurkas unique to the LP transfer all come at the end of the LP in a row, from tracks 10 to 18. I have not compared the common tracks to see if they are the same performances or not. Jonas recorded 22 Mazurkas, each once, between that LP rip and the Pearl CD you can get all 22. 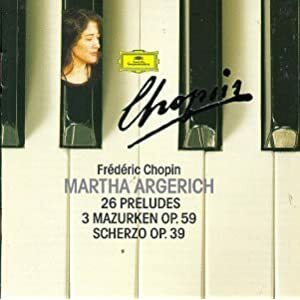 In fact, these 22 and the rest of her Chopin on Pearl fit neatly on a single CD-R.